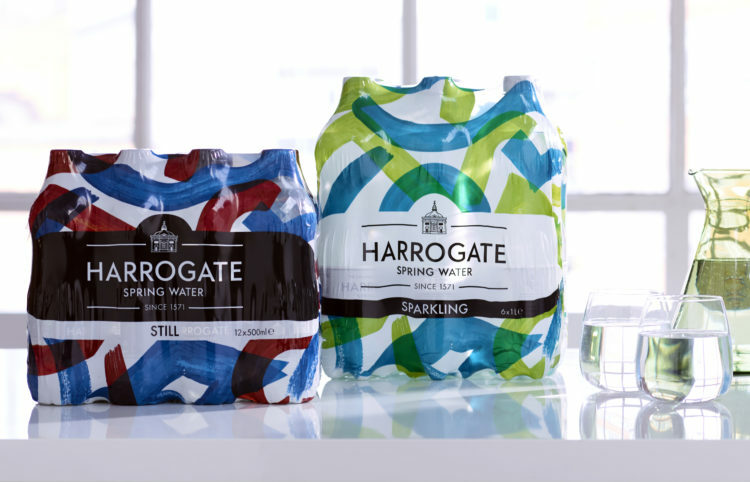 Harrogate Water has unveiled a ‘daring and disruptive’ shrink wrap design to give standout appeal to its retail multipacks created by the team at CHILLI. The new style borrows from the brand’s artistic roots to create something design-led and avant-garde with abstract bursts of colour. 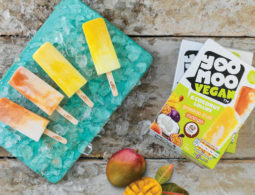 Brand manager Nicky Cain said: “When contemplating a new design, we could see that the beverage shelves abound with confidence and colour, but mostly from fizzy drinks. 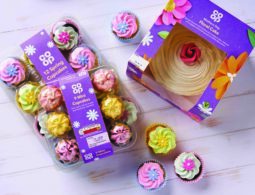 Our mission from the outset was to break-the-mould, to create something visually stunning and innovative, that would provide standout appeal and allow us to mix it up a little. “The result is both striking and avant-garde. The eye-catching design exudes confidence and adds a bit of fun into the mix too, whilst remaining firmly rooted in the history of the brand, which is extremely important to us. 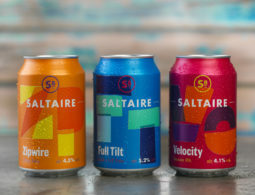 “In collaboration with CHILLI, we have used elements of the Turkish-inspired pattern from Harrogate’s famous Royal Baths, which we use on our labels for Harrogate Spring. The pattern was redrawn, deconstructed and rescaled to create an abstract bolder visual. The strong colour scheme uses red and blue layered shapes on the still water packs and green and blue for sparkling. 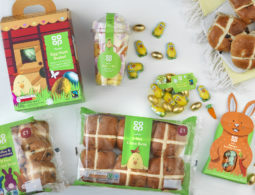 Andy Heap from CHILLI said: “When considering the creation of a new visual identity for the packaging, we wanted a modern aesthetic style that retained a symbolic connection with the brand’s history and authenticity. Harrogate’s first spa was discovered in 1571 and the water was first bottled in 1740, making it the original British bottled water. Harrogate became the first British spa and was celebrated by the Victorians who built the magnificent Royal Baths and Royal Pump Room.